Universal Chiropractic is practice administrator of South Buffalo Chiropractic, a name which has been a household name in the community since the 1980s. In the Spring of 2017, Dr. Ziarkowski acquired South Buffalo Chiropractic from his mentor, Dr. Amabile, who had to step down due to illness. 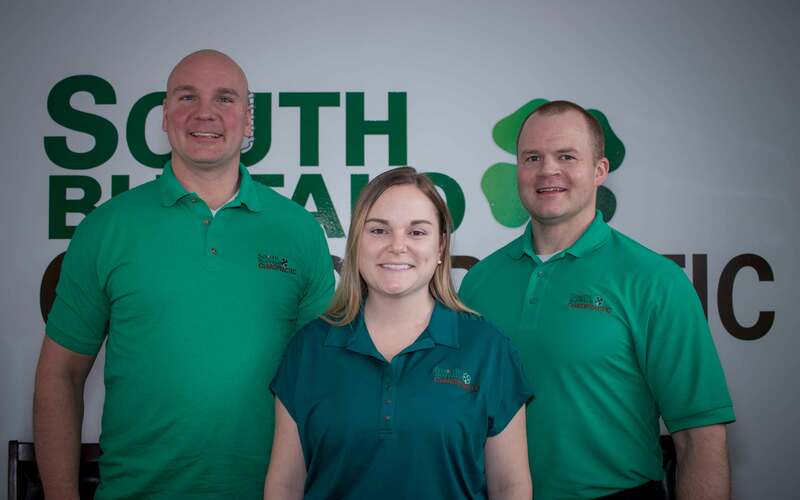 Built on the hallmarks of compassion and care, as well as first-rate treatment, South Buffalo Chiropractic was established with a goal to become the largest chiropractic care provider in the area. The current doctors of South Buffalo Chiropractic continue to honor that vision. This vision of the past and present doctors combined, is to provide the patients with the means to achieve the highest possible quality of life. To improve their health through personal dedication and cutting-edge technology, and to help them heal, without surgery, in the most affordable manner possible. Location | 1923 Seneca Street in Buffalo. New and existing patients are encouraged to book appointments with one of our Doctors today!